Time is money! Smart Service can boost your bottom line by increasing worker efficiency and eliminating paper costs. How many field technicians do you employ? This is an estimate. Results may vary. How does Smart Service add to your bottom line? Your service company shouldn’t take the decision to adopt a new software package lightly. Before you make so gargantuan a move, you want an assurance that your company will get its money’s worth. 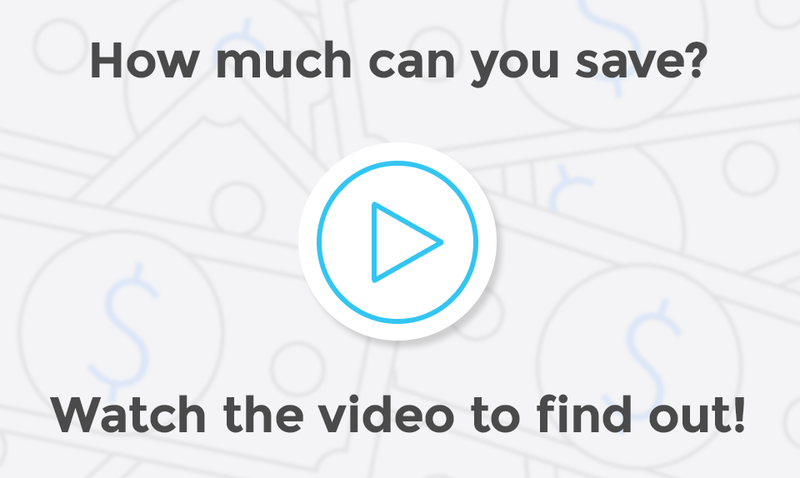 With that in mind, let’s take a quick look at some of the ways Smart Service can save you money. Right away, Smart Service all but eliminates your paper costs, digitizing your work orders and service histories. The average American worker burns through 10,000 sheets of paper a year, each of which costs about $0.03 in materials and equipment. 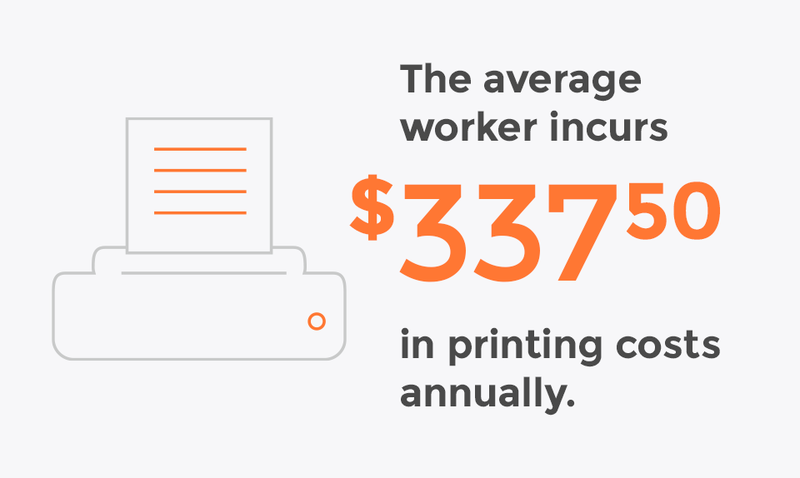 1 That means each of your workers incurs $300 in printing expenses a year. Print this many forms, and you’ll need a place to put them. Each of your employees creates enough forms to fill up one fourth of a filing cabinet annually. If a cabinet costs $150 2 , that’s $37.50 in storage space. 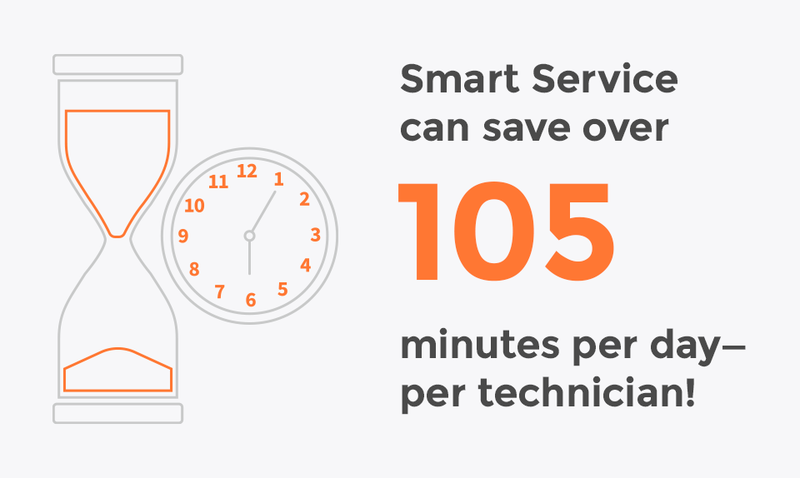 Make the switch from paper to Smart Service, and you can free up over 21% 3 of a tech’s workday. Once you recoup that time, you can squeeze in more jobs every day. Imagine the impact on your bottom line! Click the button below for the complete math on what you can expect from Smart Service in terms of ROI. Read the complete ROI overview.